The Fortnite phenomenon has captured the attention of the gaming community and exemplifies many of the changes that have occurred over the past 18 months in the industry. Gaming has become much more social, and watching expert gamers execute perfect moves can be just as much fun as playing them. This creates a new channel for developers to promote their games and new ways to generate revenues. Fortnite first gained popularity when rock star streamer Ninja and rapper Drake streamed their game-play on Twitch. This shift is influencing revenue models and opportunities for developers. The trend is also helping to shift development to the web. According to our survey, a surprisingly high 29% of games developers are primarily building their apps without a third party engine*. They have either written their own engines, or are building everything from scratch. 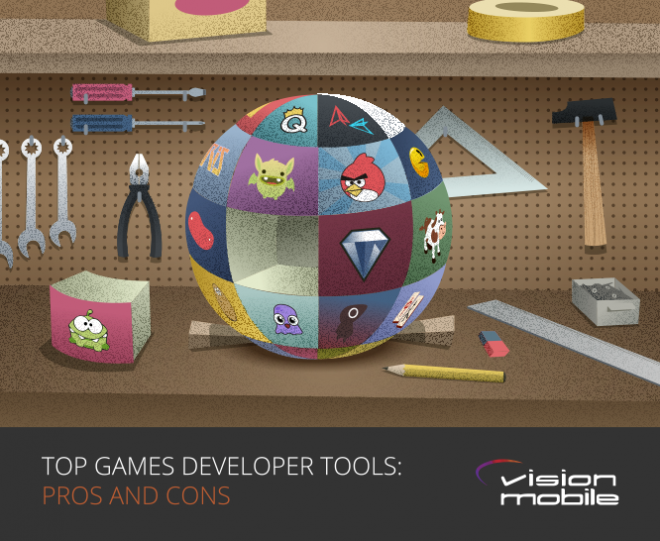 Large games studios very often build their own engines and tools, or customise open source solutions to suit their own internal processes and workflow.